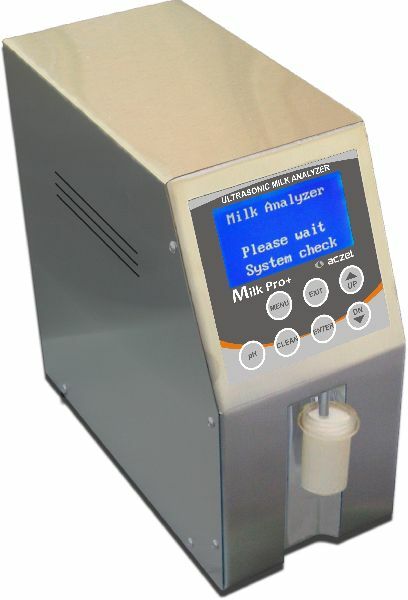 The products of the new series (Milk Pro+) are with improved performance and many additional capabilities. This new generation milk analyzers reflects perfectly one of our company’s main characteristics - always aiming to innovate and perfect our products. No periodical calibration is needed. New ultrasonic sensor for higher precision and repeatability of the results.